Powerpac Ltd is a professional electrical contractor serving domestic, commercial and industrial customers throughout the Midlands region. 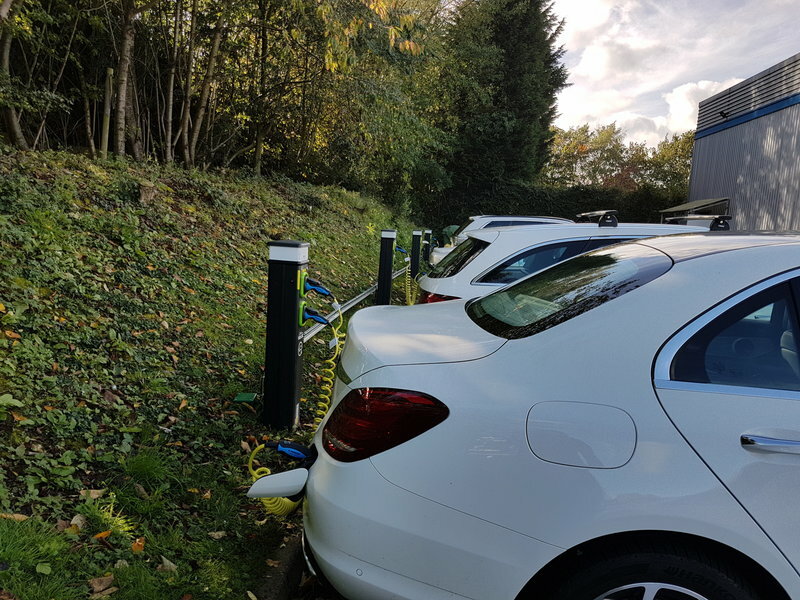 We Install - EV charging stations. (We also sell the leads. 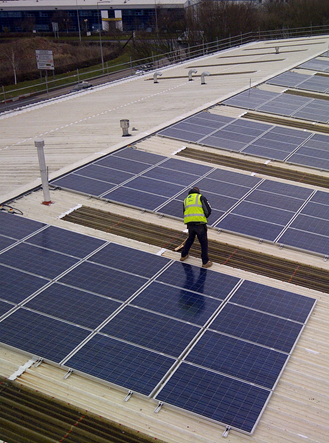 ), Solar Panels, All Commercial Electricals. LED lighting. As a family-run business, we place a huge emphasis on building strong, transparent and supportive client relationships. From initial enquiry and site survey through design review and installation, each client is assigned their own Powerpac account manager who will be on hand to guide them through each step. 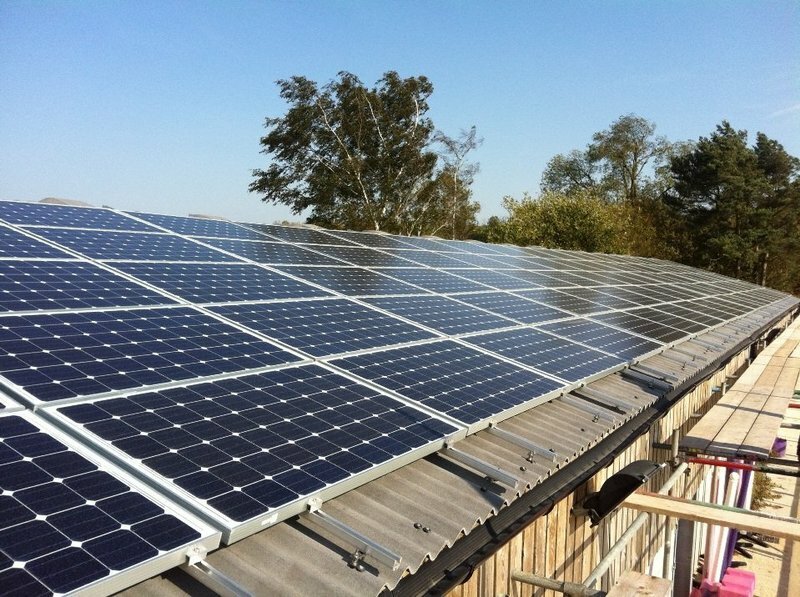 We are passionate about providing solutions to clients’ individual energy needs and exploring new opportunities with them and as we are an independent company, we can offer a wide range of panels and products to best suit clients’ energy needs. Good communication, tidy, respectful, would recommend. Have used Power Pac for 18 yeas. Very professional, a trusted trader. Highly recommended. 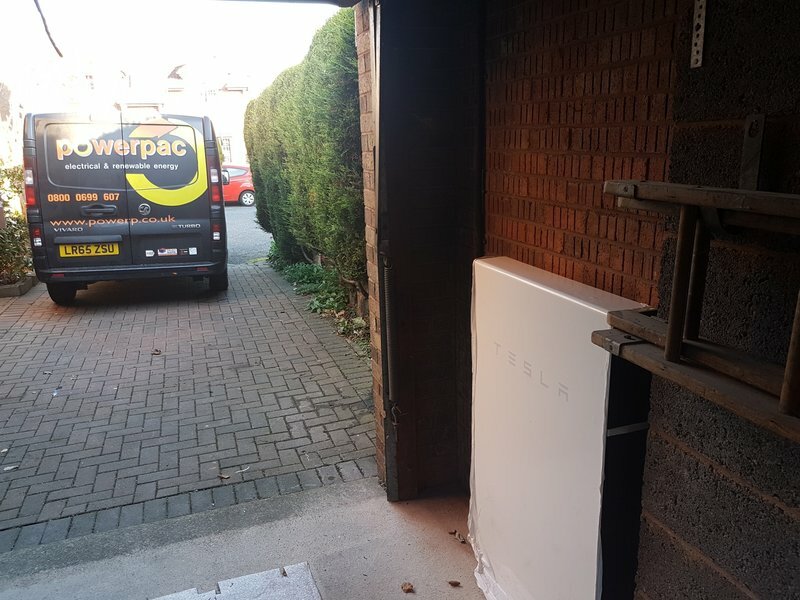 I asked Powerpac to supply and install a Tesla Powerwall and Zappi electric vehicle charge point, because I was very satisfied with the solar panels which Gareth installed in 2012. They are punctual and extremely helpful, arranging their visits to fit in with my work schedule. They are always happy to answer questions and their after care is second to none. I have no hesitation in recommending the Powerpac team. 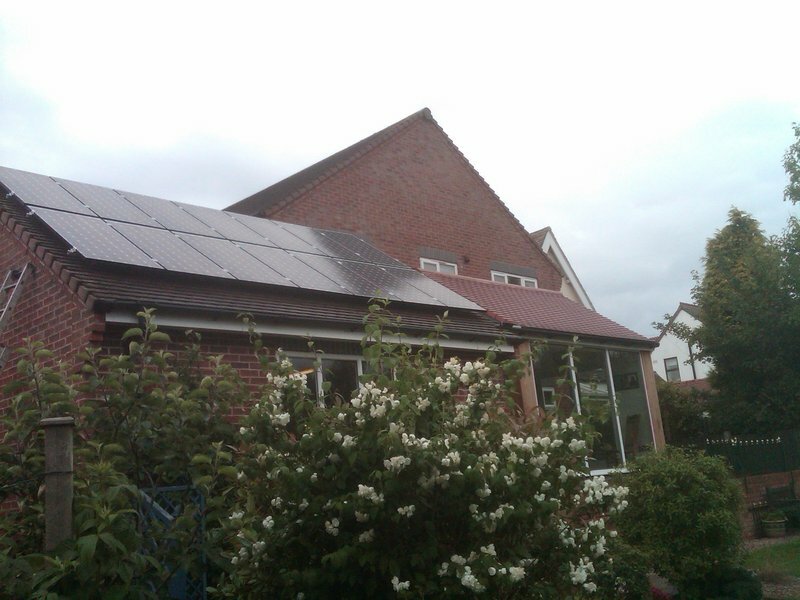 Powerpac recently installed an solar PV system, including Tesla Powerwall in my house. Pre-sales, they were very good at answering questions. Shirley arrived to do the survey within a few seconds of the agreed time. (I do wonder how long she had been parking just round the corner!) The survey was done efficiently, although somehow the hot water tank wasn't noticed. Scaffolding arrived on time and was removed very quickly after the job was completed. 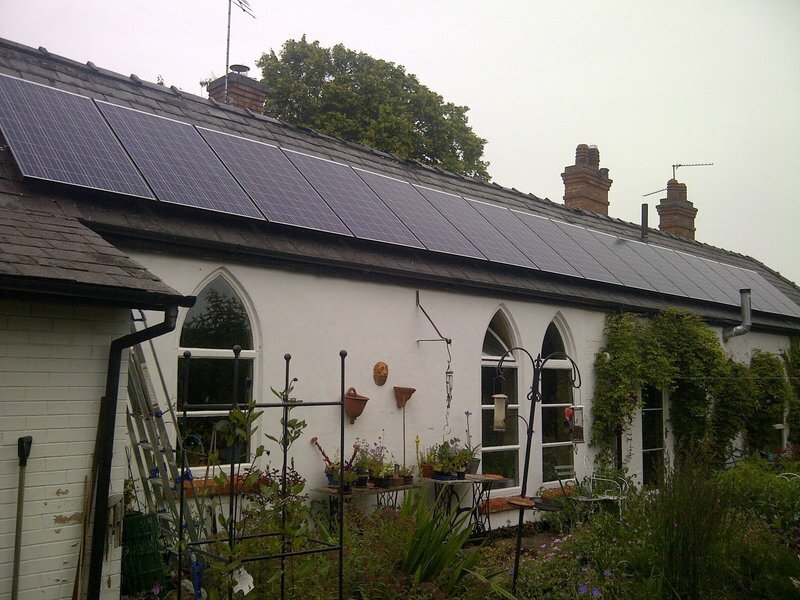 Actual installation was done very quickly, tidily and appeared to be to a very high standard. There were some issues came up during installation, e.g. incompatible options having been ordered, or the panels not actually fitting onto the roof in the agreed layout, but these were easily resolved. There were also some issues around registration of the Powerwall system with Tesla which I was told "would be sorted out", but I sorted them with a call to Tesla support a couple of days later. Post-installation there was good follow up and all the supporting documentation arrived very quickly. After being told by another company I'd have to have a load of extra work done, I got a quote from Power Pac. They fitted exactly what I wanted and were pleasant, helpful, and professional every step of the way. I'd recommend them in a heartbeat! So good to have someone do what they say they are going to do. The engineer prepared the area and confirmed everything with me before proceeding. The job was done to a high standard. The area was tidy and looks well. Excellent job. Prompt, caring, quick and knowledgeable. On time and tidy. Spot on contractor. 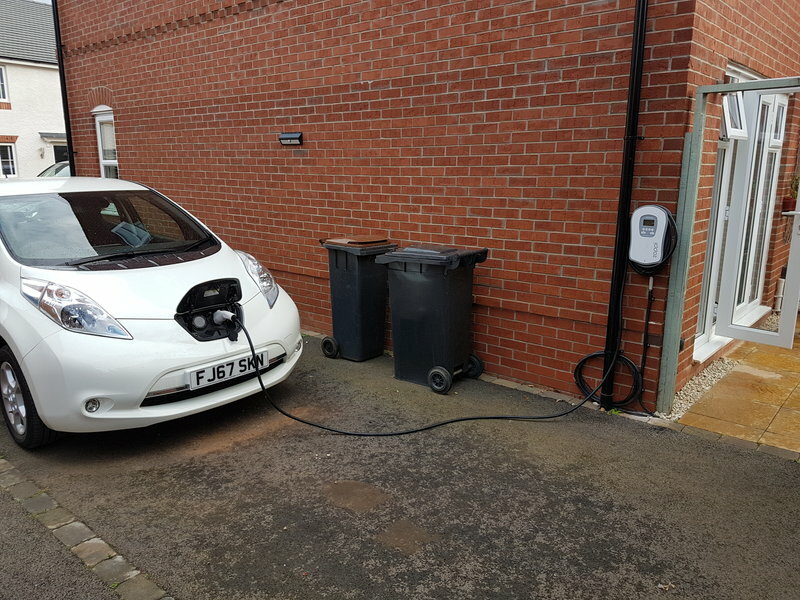 Great service, prompt and quality for my EV charging point. Would have no hesitation in recommending Gareth or Shirley again. Thank you so much.